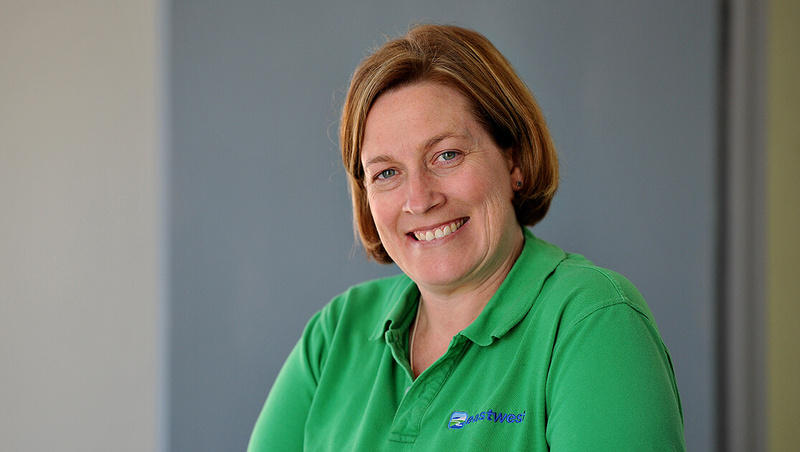 Steph has worked at East West as a scientific officer undertaking routine nutrient analysis of soil, water, plant, grain, manure and fertiliser in laboratories since her graduation nineteen years ago. She is currently responsible for the business operations of East West a testing and sampling laboratory. Steph also has experience in developing quality systems, sampling protocols, monitoring schedules, administering DECC/EPA licensing requirements and contaminated site reporting. She has also consulted and audited in an independent capacity for a diverse range of projects for industry, agricultural and environment sectors.